 Whether you are moving heavy boxes up some stairs or transporting goods around the warehouse, we at SafetyLiftinGear are sure to have a sack truck to meet your specific requirements. To purchase or hire one of our high-quality sack trucks, simply select the site truck that you require from the options below. Each of our sack trucks has a different WLL (Working Load Limit). Please ensure that you select the correct sack truck for the weight you need to move, as exceeding your sack truck's WLL may damage the product and/or the goods you are using it to transport. If you are unsure about the type of site truck you require, call SafetyLiftinGear on 0808 123 69 69 or email sales@safetyliftingear.com and a member of our specialist team will be happy to assist you.